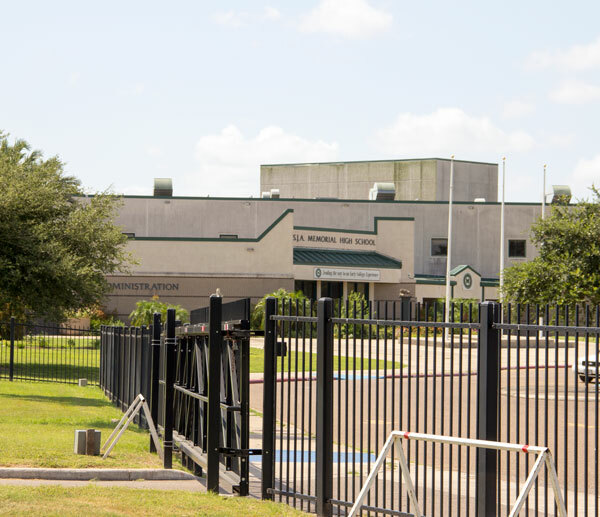 Alamo is one of the most diverse communities in the Rio Grande Valley. For its 18,000 residents, Alamo is home to a close-knit community where education and progress are just as important as culture and tradition. 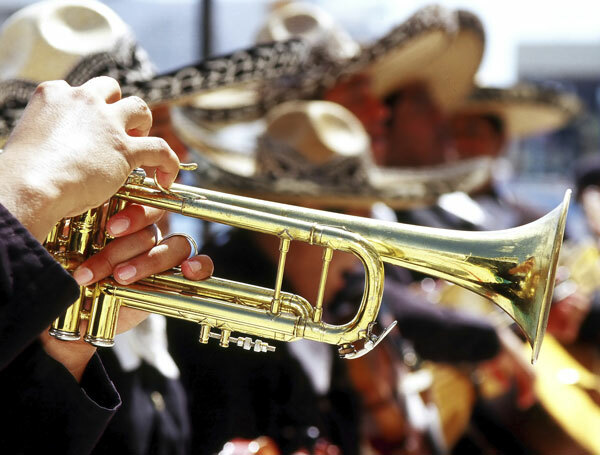 Located just minutes from the United States-Mexico border, the City of Alamo has a unique history and our community is dedicated to preserving and maintaining traditions that bridge the gap between two distinct countries with a vibrant culture. From quinceañeras with a modern day twist to Christmas posadas, our community’s bonds are strengthened by our collective cultural identity that is truly one-of-a-kind. In Alamo, we are no strangers to excellence. The people and businesses that make up our community are passionate about what they do and help put our city on the map. This is why our community is filled with movers and shakers who blaze trails and make a mark in the state and beyond. Our commitment to the education of our community’s children drives our educational system to create initiatives that surpass state and national education standards to prepare students for success and greater opportunities. Our award-winning Pharr-San Juan-Alamo (PSJA) Independent School District is a nationwide leader in creating academic opportunities for our students and has drastically lowered the dropout rate by over 75% in the last few years. Ours is a culture that values growth and as our population increases, Alamo remains an extremely affordable place to live in South Texas. 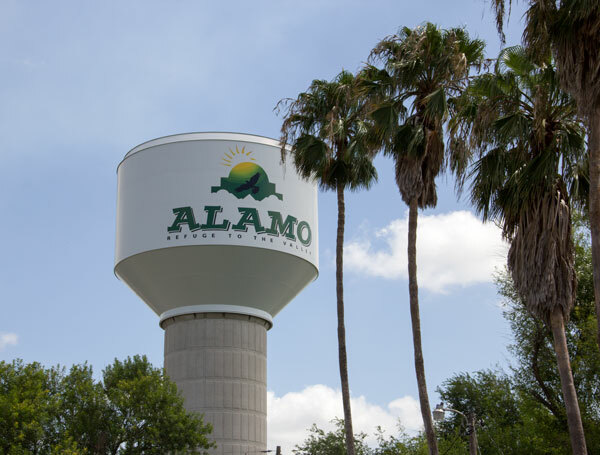 Alamo’s employees enjoy working and living here due to the relatively low cost of living, which continues to rank among the lowest of cities in the United States. Our year-round subtropical climate and mild winters make Alamo a great community to live and conduct business. Visitors and nature enthusiasts from all across North America flock to Alamo to enjoy short, mild winters along with endless opportunities for birdwatching, shopping and authentic Mexican cuisine. Would You Like to Know More About What South Texas Can Offer? View This South Texas Adventure Guide to Find Out!